Writing clean code starts early in the development process and results in reliable, high quality applications. NCover Desktop also includes an integrated Visual Studio Extension that provides seamless code coverage within your existing workflow. 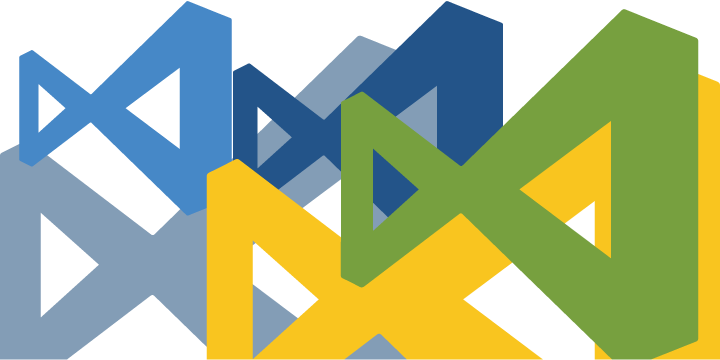 The Visual Studio extension provides NCover Desktop users with all of the tools developers need to write well-tested, bug-free code inside the Visual Studio IDE. The Visual Studio extension provides branch coverage visualization, source code highlighting, and coverage statistics in a developer-centric code coverage view. The Visual Studio Extension is pre-configured to collect coverage on testing running the MSTest and NUnit test framework. Test results captured by the Visual Studio Extension can be linked to a project in NCover Desktop. 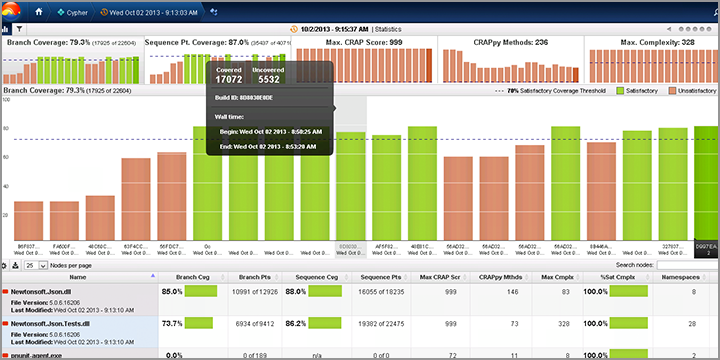 Linking tests results to NCover Desktop provides access to complete trend analysis tools and HTML reporting capabilities. NCover Desktop also include an extension that allows you to capture and analyze coverage within Visual Studio. 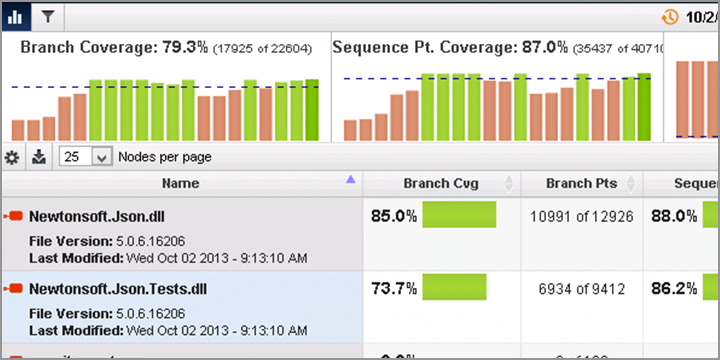 Branch coverage visualization allows you to see how your code progresses in real time and to take action to simplify and optimize your code. Code highlighting identifies individual lines of code that have not been tested so you can focus your efforts. 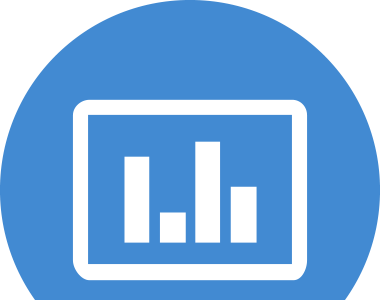 In additon, you Desktop allows you to augment standard source code analytics with advanced metrics like Cyclomatic Complexity and Change Risk Anti-Patterns to achieve a real, measurable understanding of your code's overall health. These are just a few of the ways Desktop will forever change how your view your .NET code. NCover Desktop gives you an unmatched, interactive view of your coverage data so you can reduce errors, keep down your costs and deliver applications on-time.